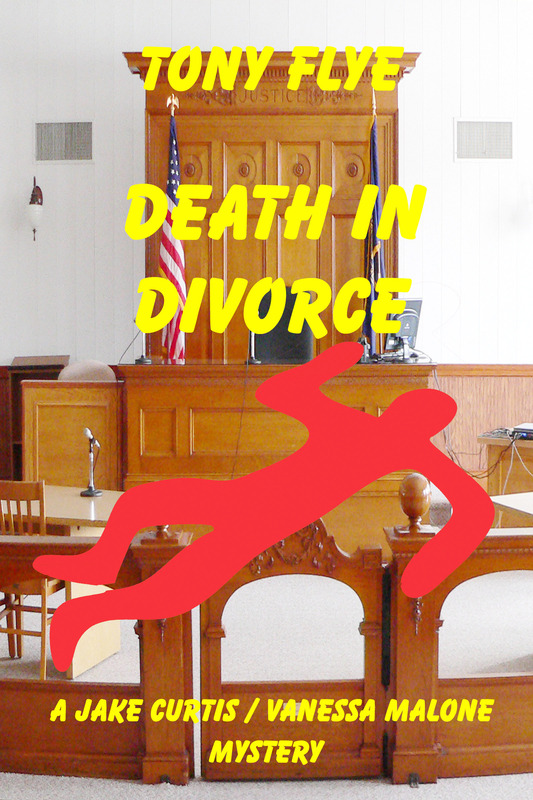 My book, “Death In Divorce” is now on sale at a 10% discount at smashwords.com or your favorite ebook seller. Just enter coupon code DC37Z at time of your order. 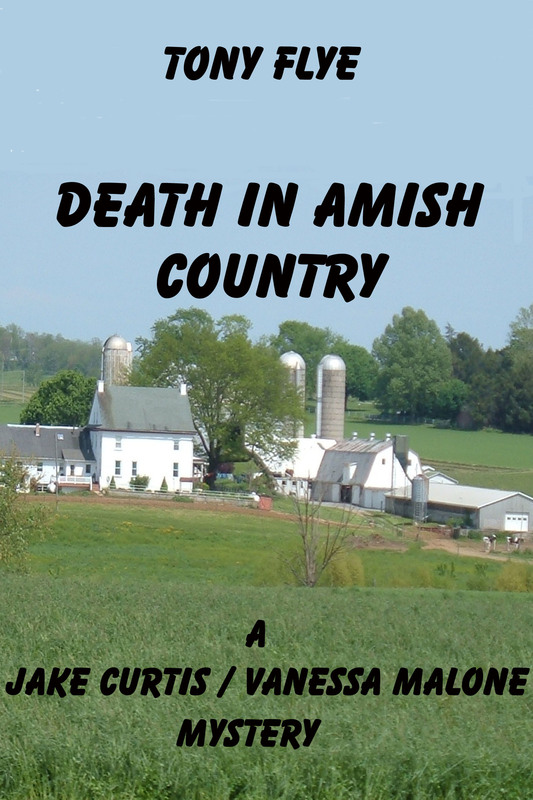 Kindle users can download the Mobi version directly from smashwords.com at https://www.smashwords.com/books/view/504521. I know you will enjoy this book. Thanks for you continued support. 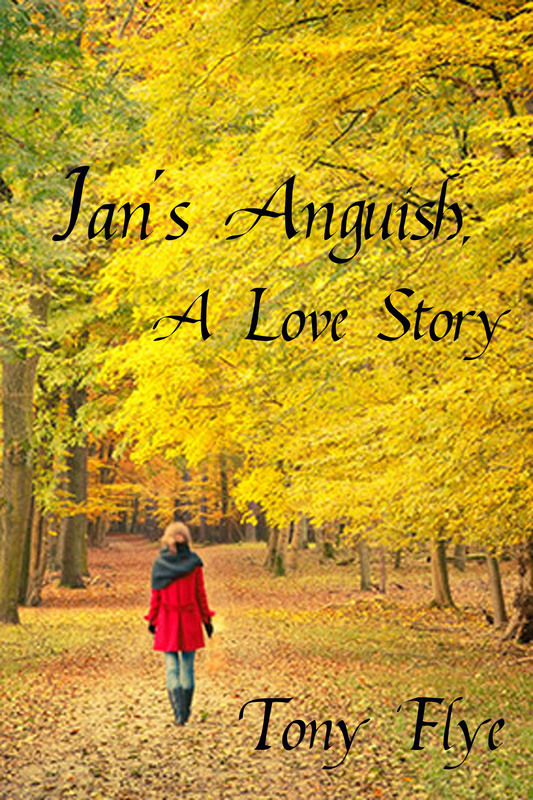 My book, “Jan, A Love Story” is now on sale at a 10% discount at smashwords.com or your favorite ebook seller. Just enter coupon code KN23G at time of your order. Kindle users can download the Mobi version directly from smashwords.com at https://www.smashwords.com/books/view/470352. I know you will enjoy this book. Thanks for you continued support. know you will enjoy this book. Thanks for you continued support. 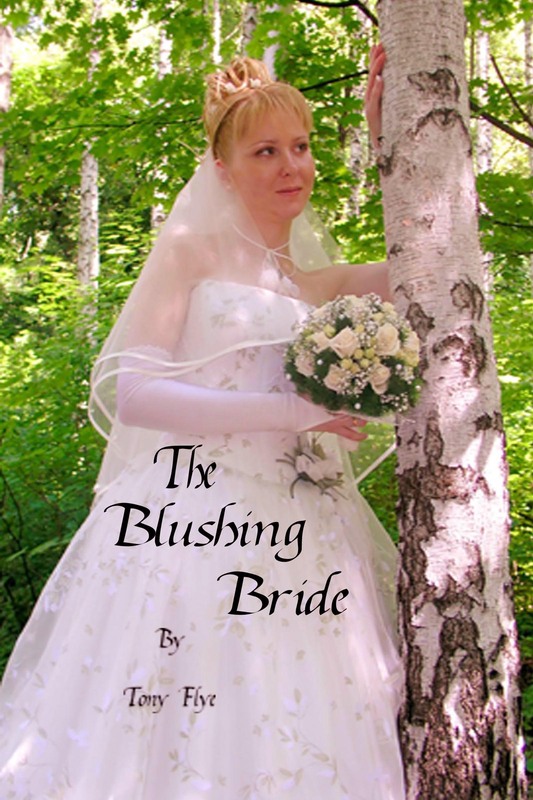 My book, “The Blushing bride” is now on sale at a 10% discount at smashwords.com or your favorite ebook seller. Just enter coupon code KZ24R at time of your order. Kindle users can download the Mobi version directly from smashwords.com at https://www.smashwords.com/books/view/447209. I know you will enjoy this book. Thanks for you continued support. My new Christian book, “Victory in Defeat” is now on sale at a 10% discount at smashwords.com or your favorite ebook seller. Just enter coupon code GR73T at time of your order. 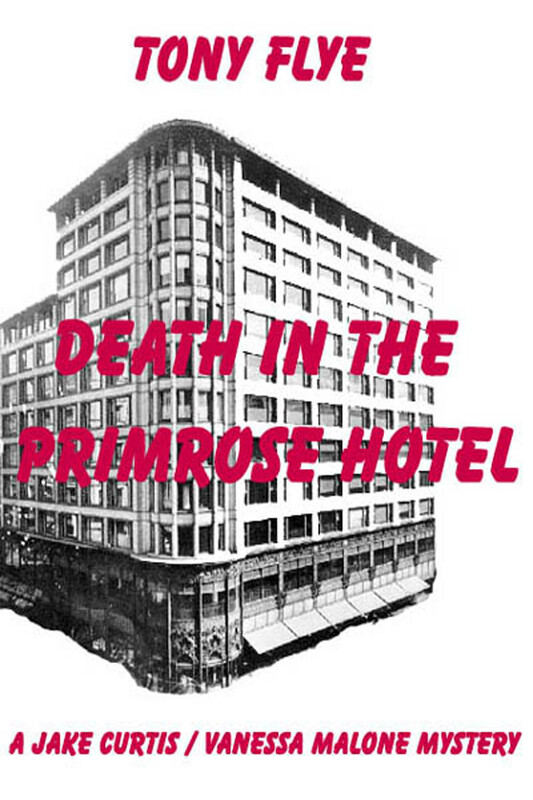 Kindle users can download the Mobi version directly from smashwords.com at https://www.smashwords.com/books/view/535797. I know you will enjoy this book. Thanks for you continued support. 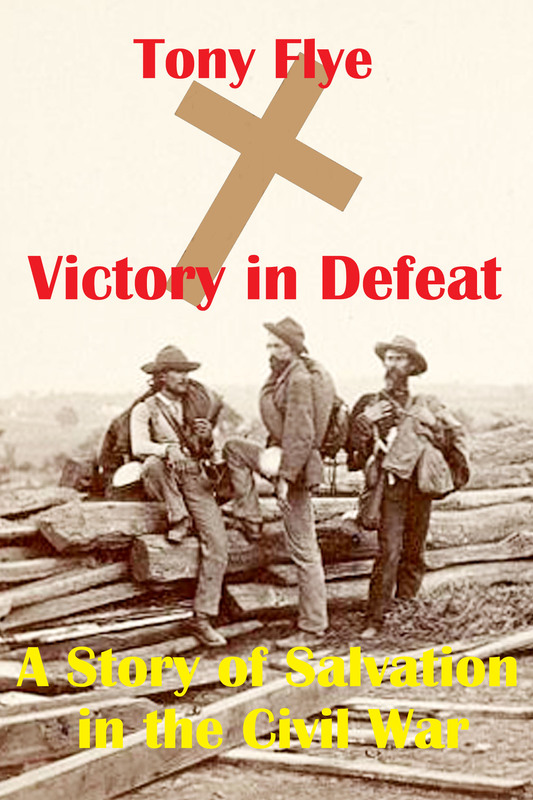 My new Christian ebook, Victory in Defeat, is now available from Barnes and Noble for your Nook, as well as Kobo and Apple ibook or Mobi for your Kindle from smashwords.com for $5.99. Author Search for Tony flye, check all my books and download a sample. I know you will enjoy the book.